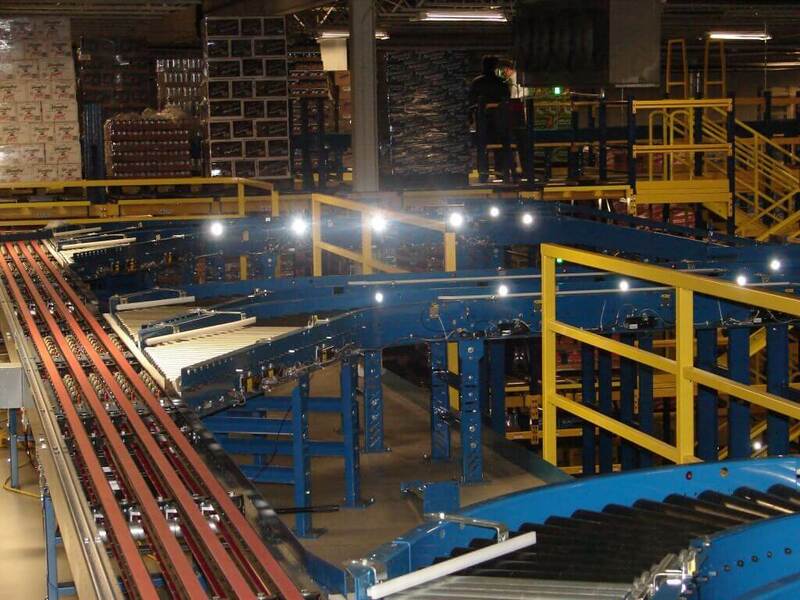 MHT provides top-of-the-line automated conveyor systems custom-designed to meet your manufacturing or distribution needs. We manufacture a full range of 24vdc motor drive roller conveyor equipment gates, inclines, declines and more. 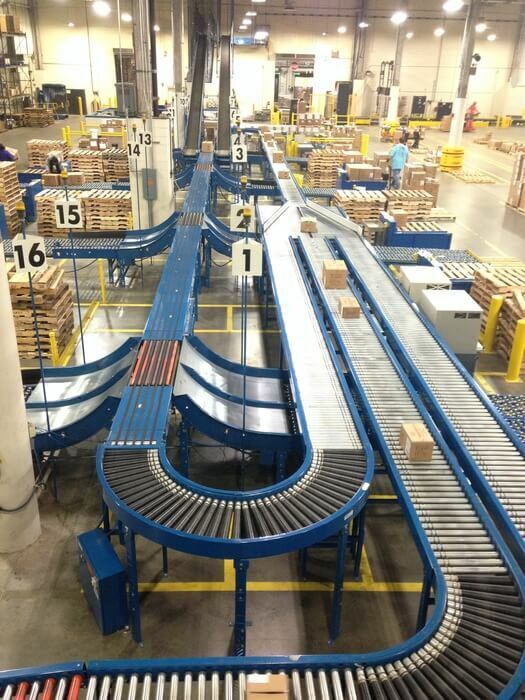 Along with our more traditional AC Conveyor options, we are well-versed in installing systems using 24vdc conveyor technology, which provides a quieter, safer, and easier to maintain automated system. Customers will also see a reduction in running cost due to the zero pressure accumulation zones, which turn off when not in use. MHT can install, integrate and interface with OEM equipment such as palletizers or case sealers, thus providing a turnkey system. Our controls engineers will interface with your WMS, and our in-house project managers and installation crew will keep your project on schedule, minimizing down time and disruptions to your facility. Contact Material Handling Tech to start increasing efficiency today!